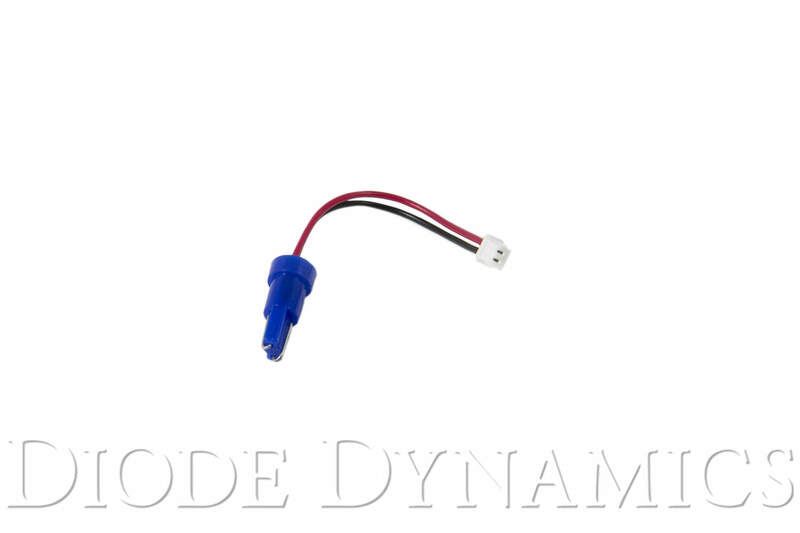 Mazda 6 Forums : Mazda 6 Forum / Mazda Atenza Forum > Vendors > Diode Dynamics > Now Available! 74-size Bulb Adapters! Now Available! 74-size Bulb Adapters! Diode Dynamics is proud to announce that our popular FlexLight LED Strip and SMD12 LED Board now include 74-size bulb adapters! Common in many Mazda trunk locations, dim incandescent 74-size bulbs make it difficult to load and unload from your trunk at night. 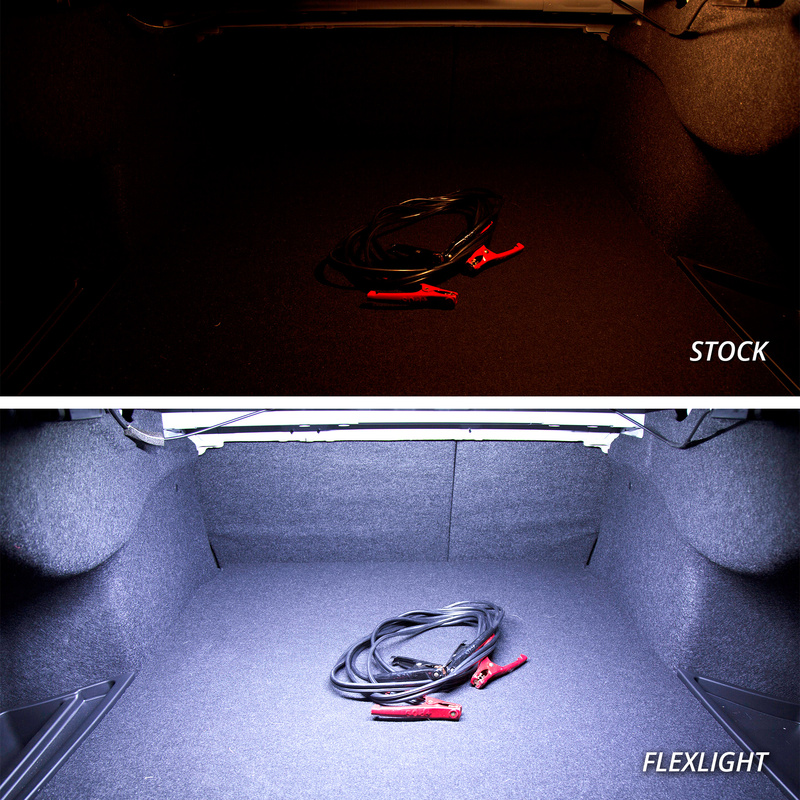 Improve your visibility with Diode Dynamics Trunk Light LED Bulbs! Installation is easy and straightforward, requiring only basic hand tools. For maximum output, Diode Dynamics FlexLight LED Strip provides a whopping 200 lumens of light! Through the use of the 74-size bulb adapter, the FlexLight LED Strip is a 100% plug-and-play trunk light upgrade, no splicing or wiring required! Like all Diode Dynamics products, these were designed and tested in St. Louis, Missouri, and are backed by a 3-year warranty. Upgrade your Mazdas trunk lights today! Shoot us a PM for free USPS shipping on any U.S order! I don't see a fitment for the 2018 Mazda 6 (or any Mazda 6 for that matter), seems like that would be a good fit on the Mazda 6 boards! Valid point! I'm hoping our engineering team releases more 6-specific upgrades in the near future. In the meantime, we've found that enough 6 owners also own one of the Mazdas this product is compatible with to warrant posting here. Sorry for any confusion! I have it on my 2014, it comes with 3 different adapters in the package.. one of them fits the connector in the back perfectly to connect the LED.